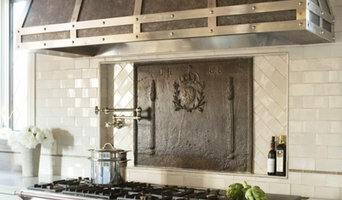 Whether you appreciate wood, iron, cables or glass, Rise & Run completes projects of all sizes and designs. 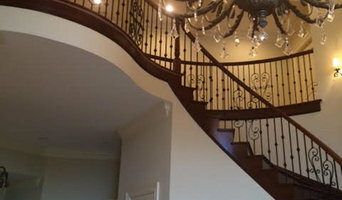 Your staircase and custom carpentry needs will be made uniquely to suit the environment in which they are placed. With over 15 years experience, Rise & Run is positioned to deliver the highest quality residential work along Upstate South Carolina and surrounding areas. We strive to exceed expectations to assure our clients are satisfied. Rise & Run is Ready to Work With YOU. If you're looking for quality carpentry work on your next residential project, please give Brandon a call. 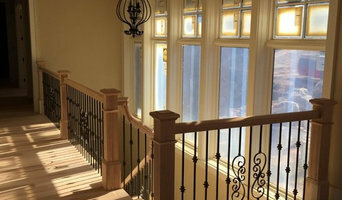 We build custom stairs and balustrade, straight or curved, from a variety of materials. Wood, steel, stainless steel, glass. Residential or commercial, large or small.